Everyone has to start somewhere. 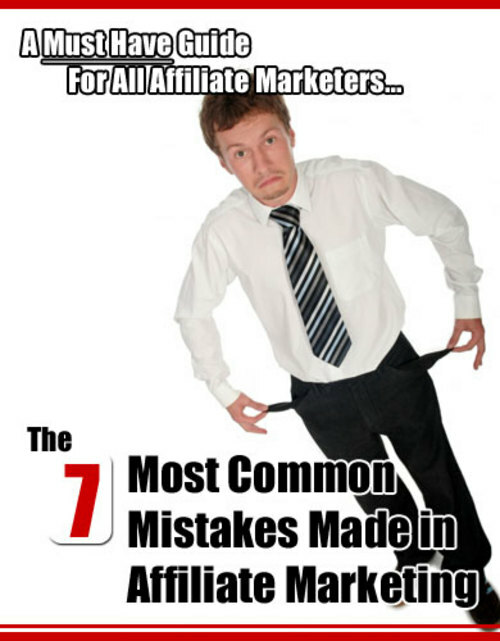 And, for neophyte Internet marketers, the best place to start may be with affiliate products. Rather than going through the laborious and expensive process of creating your own product (of dubious quality) and then trying to market it to the masses, why not start by finding a product that is well put-together and comes from someone who already has a high degree of credibility? You could save a lot of time, money, frustration, and will power; and you could make money in the process, tooin fact, really, really good money. Many top Internet marketers today still sell affiliate products, even though they make a killing off of their own. Why? Because its still fantastic money and little effort is required. Now, with that said, its important to mention that affiliate marketing is no walk in the park, either. Its certainly easier than pulling off a Jeff Walker-style massive product launch, but, like anything else, there are plenty of pitfalls just waiting to consume you and your money. Do yourself a favor: heed what I say and avoid those pitfalls.